BMW Group named Daniel Starke as Rolls-Royce head of interior design, a role he previously held at BMW's i electric and plug-in hybrid vehicle subbrand. Starke succeeds Alan Sheppard, who is now Rolls-Royce's head of color, materials and accessories design. Starke's "design experience, proven track record and contemporary thinking" will make him a valuable addition to the Rolls‑Royce design team, Giles Taylor, Rolls-Royce’s design director, said in a statement. Starke was born in Subotica, Serbia, and brought up in the Netherlands. He studied automotive design at the university of applied sciences in Pforzheim, Germany, before beginning his career with Volkswagen and Audi. 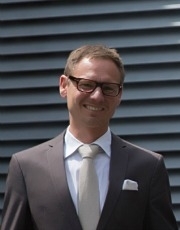 Starke moved to the interior design team at BMW in 2001 and was appointed head of interior design for at the i subbrand in 2009, with responsibility for the interiors of the BMW i3 and i8. Daniel Starke joins Rolls-Royce as the ultraluxury brand prepares to add a convertible to its lineup and mulls building an SUV. 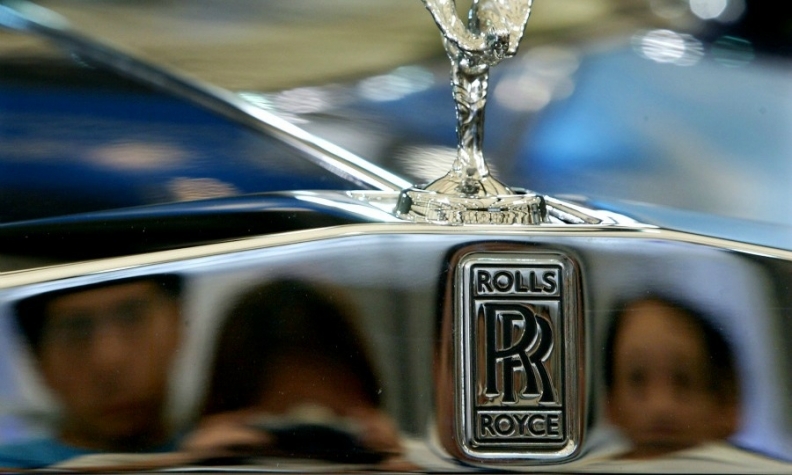 Rolls-Royce has said it plans to expand its lineup with a new convertible model due to go on sale in 2016, bringing the automaker's line-up to six vehicles, with three models based on the Phantom and three based on the smaller Ghost. The automaker is also mulling whether to build an SUV to compete against Bentley's upcoming SUV.